BE PART OF SOMETHING BIG ! The former Lakeville Hospital site is now available for development. 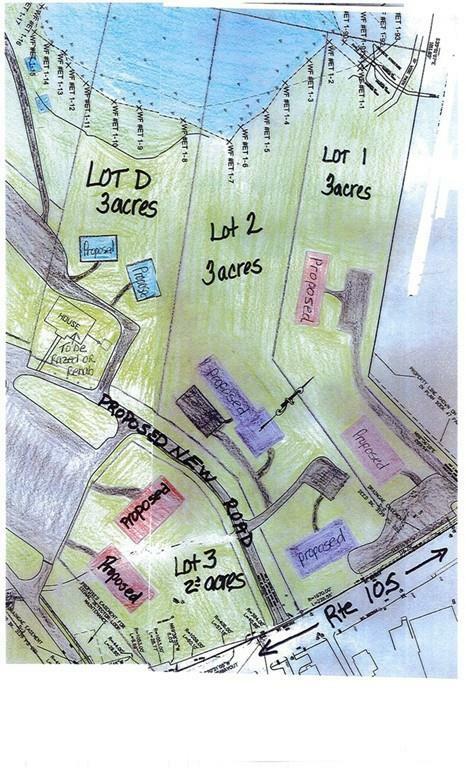 LOT 2 AS LISTED HERE consists of 1 Form A Lot on 3 Acres. Zoning will allow multiple buildings on this lot. Build a plaza or a single business. Great Exposure on Busy Rte 105. OWNER FINANCING AVAILABLE. Lease options. All options to be considered.This major site, so close to all the infrastructure needed for development in our fast-growing area, has and will attract high-end development. But until now, smaller portions have not been available. This lot could be the beginning. Larger parcels available as well. Don't miss out on YOUR OPPORTUNITY to get in on the ground floor. Owner is looking for Investors to take on a portion / or all of the property for re-development for Commercial/Retail/Housing/Luxury Condominiums/Medical/Office Park/Health-Fitness/Senior Housing - So many possibilities.